Provides comfort and peace of mind. 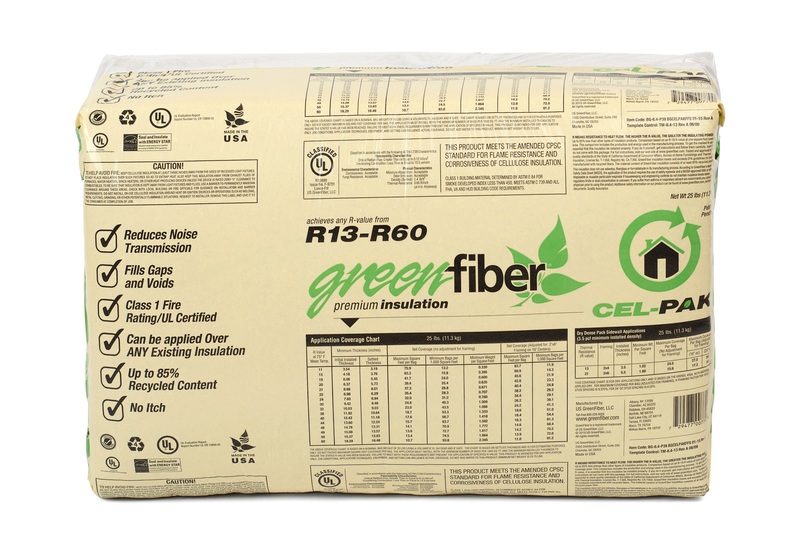 Cel-Pak is Greenfiber’s premium all-borate formula insulation. Packaged in a 25-pound bag, Cel-Pak is an excellent choice for homes, commercial structures and municipal buildings. It is a versatile product that can be dry-blown in attics, sidewalls and floors. It is ideal for blowing on top of existing insulation in spaces like attics to increase R-value and comfort. 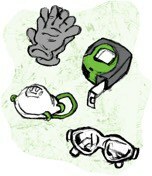 If you are looking for ways in which to achieve energy savings, Greenfiber’s Cel-Pak product can help you achieve just that.